Liverpool have got to somehow stay on the heels of Manchester City. It's probably Manchester City's hardest game this weekend so Liverpool have to make sure they win. 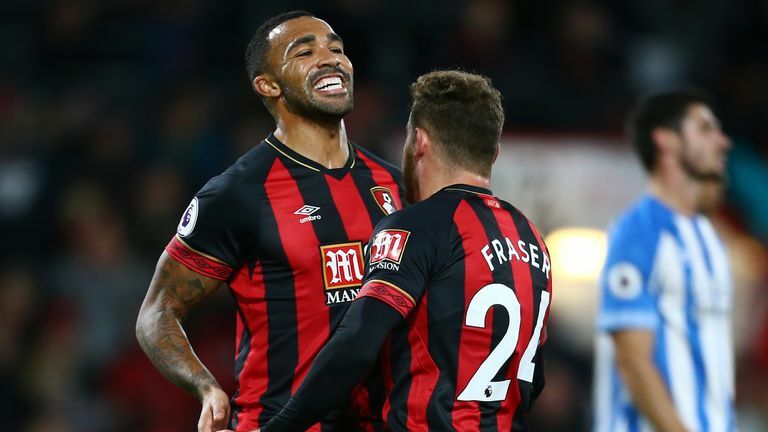 I thought Bournemouth were very fortunate against Huddersfield. I fancied Bournemouth to win quite comfortably. They did win the game in the end but I do not know how? I have to side with Liverpool for an away win. This is a hard game to call. Newcastle were slaughtered at home by West Ham but then they go to Everton, who were very unlucky against Liverpool, and get a draw. It's the same for Wolves. They could not win a game for toffee but then they go and get a great result after being a goal down to beat Chelsea. It's so hard to predict and that's why everybody loves the Premier League. I think this will be a very entertaining game. Newcastle must come out and try to win and Wolves play like that anyway, so I think there will be goals. People will say Watford were unlucky against Man City the other day, but I didn't see that. I thought the best player on the pitch was Ben Foster and if he's the best player on the pitch I can't see how they were unlucky. Meanwhile, I thought Everton were really good against Liverpool. 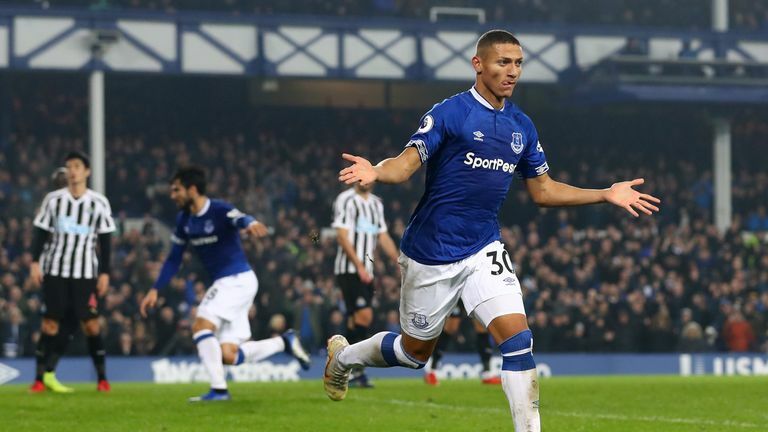 They looked a decent team but then they can't put away Newcastle at Goodison Park. However, I am going to back them to win this game. It will be a hard game, but I think Marco Silva will edge a win against his former side. Will Mesut Ozil return for Arsenal this weekend? I don't see Unai Emery bringing him back in now as Arsenal will try to play in the same vein as they did against Tottenham and Manchester United. Huddersfield were bang unlucky against Bournemouth and I also thought they were unlucky against Brighton with Steve Mounie's sending off. However, I don't see anything but an Arsenal win. They will have too much for David Wagner's side at the Emirates. Brighton are having an excellent run. 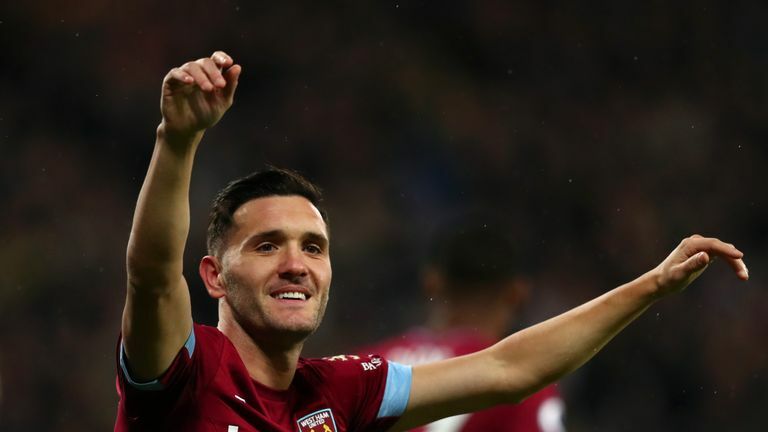 They have just gone back to back against Huddersfield and Crystal Palace so if they go to Turf Moor and avoid defeat it will be a good run of games where they have picked up excellent results. However, Shane Duffy will be a big miss for Chris Hughton but I'm backing them to cope and pick up a positive result. There's a new man at the helm at Southampton in Ralph Hasenhuttl but I must side with Cardiff to win this game. Saints are bringing in a manager who has never experienced the Premier League and I think there's a rude awakening coming on Saturday. Southampton may have let slip a two-goal lead against Manchester United last weekend, but they did play well, don't get me wrong. However, with the new manager coming in this weekend I think it's going to be a difficult afternoon for them. I'm backing Cardiff for a win that will put Southampton in big trouble. 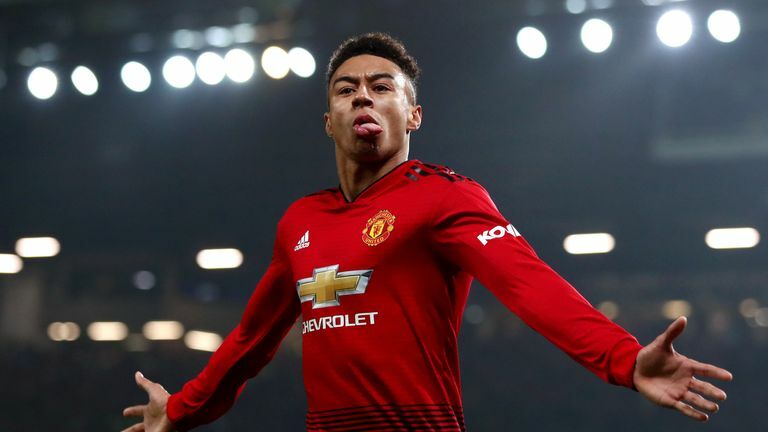 I see a return to winning ways for Manchester United against Fulham at Old Trafford. However, if they do not win this game Jose Mourinho will do well to keep his job come Monday. If they can't beat Fulham at home where are they going? At the moment we are talking about it being a feat if they get into the top four so this is a must-win game. If they don't win the game I would be shocked if Mourinho was there on Monday. I don't see it coming to that though because if there was one team you'd pick to play it would be Fulham. They did alright against Chelsea but it was just okay, they were never going to win. Fulham have improved under Claudio Ranieri since his arrival but they have to start winning games soon. It won't be this weekend though. I've gone for West Ham to win this game. Crystal Palace just don't score enough goals for me. Roy Hodgson must be pulling his hair out. They could have beat Burnley by 10 but then three days later in a massive game against Brighton they just get rolled over. 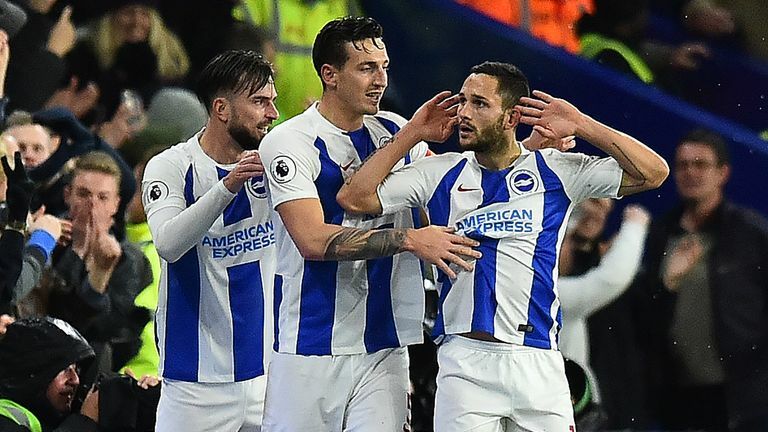 Brighton had 10 men for a lot of the game, that was the worrying thing. I just don't see Palace scoring and to add to that West Ham have turned a corner. They have had back-to-back wins against Newcastle and Cardiff and now they are at home again. I'm struggling to see anything but a West Ham win. Liverpool will be hoping Chelsea do them a favour against Manchester City but in truth, Maurizio Sarri's side must do themselves a favour in regard to getting into the top four. They are 10 points behind Man City now so even if Chelsea win, seven points is a big gap at this stage of the season. When are City going to lose another three football matches? And that's without Chelsea losing another game. If you are going on form, you can't see anything but a Man City win. If City get this game out of the way and don't lose, I don't see how they don't go through the whole league season without losing. There's this game and then Manchester United away but they play Liverpool, Tottenham and Arsenal at home so if they come through this game unscathed I really don't see where they lose. 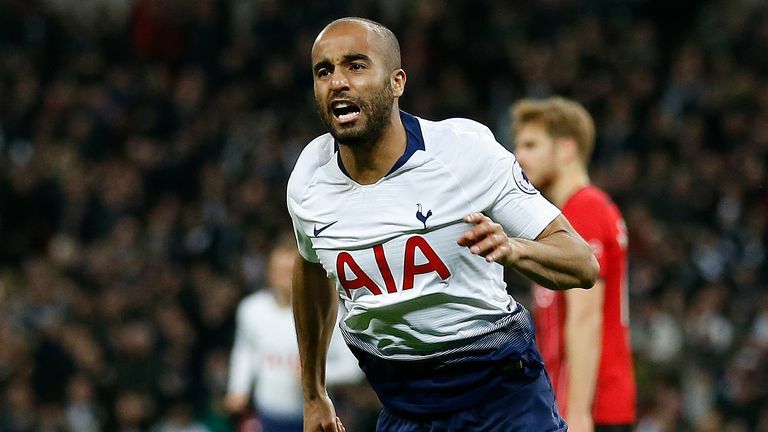 I watched Leicester last week against Watford when they won 2-0 but if they give Tottenham the chances Watford had, then they'll be punished. 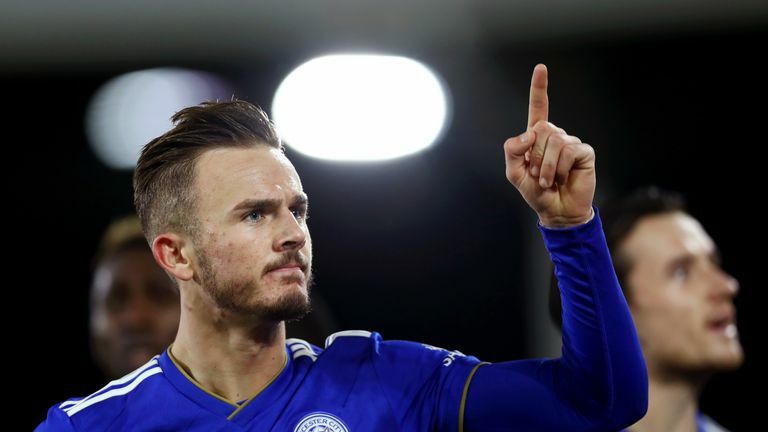 In James Maddison, who has two goals in his last two games, Leicester have an excellent young player who is only going to get better and better but I just think this Tottenham team will be too strong for Leicester.